Serial # CY160400410 The "CY" means that is was build in China by Yako. 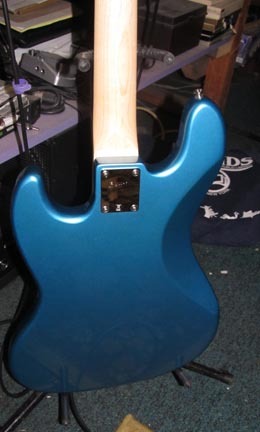 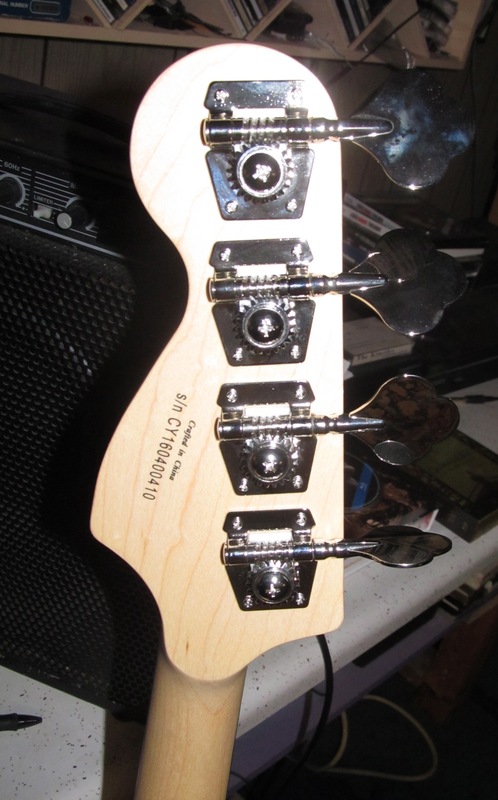 Here the fender serial number prefix is followed by a 2 number year. 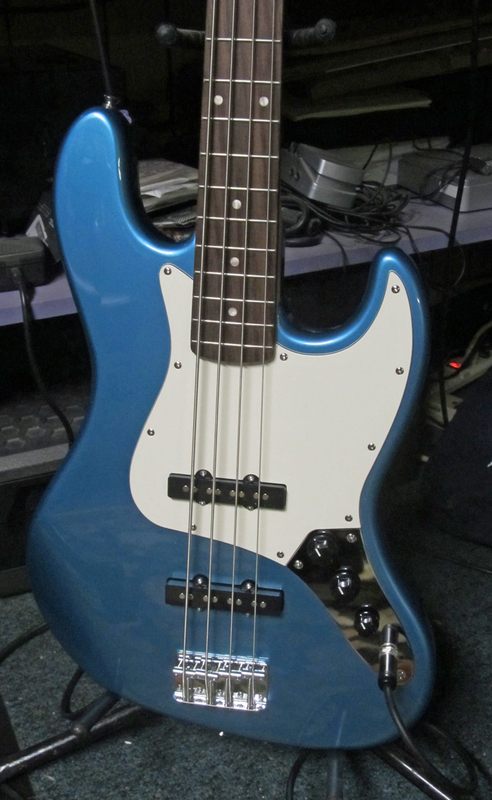 An affordable, stylish bass with fast feel and powerful tones. 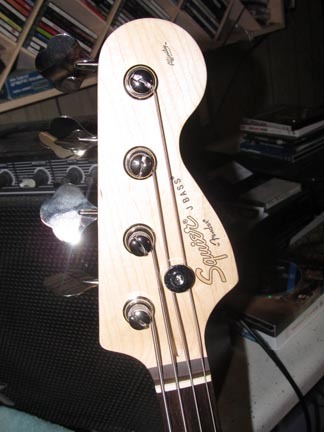 Squier's Affinity Series basses represent great value in bass guitar design. The Affinity Series Jazz Bass rocks powerful tone and fast feel and these models feature a two-color headstock logo, three-ply white/black/white/pickguard, open-gear tuners and eye-catching Lake Placid Blue or Burgundy Mist Metallic finishes. 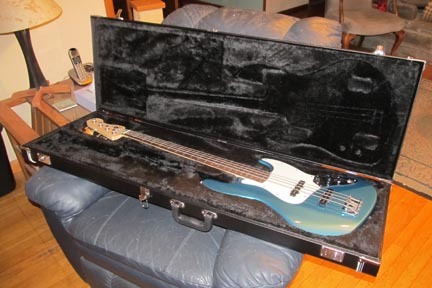 Other features include a rosewood fingerboard with 20 medium jumbo frets, dual single-coil Jazz Bass pickups and a top-load bridge.